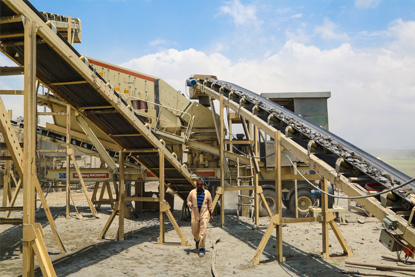 ASER Crusher Plant produces and supplies wide range of aggregate materials to the construction sector of Addis Ababa and the outskirt areas with modern installed automations around Bole Bello area of Addis Ababa and commissioned in February,2015 to best serve the construction sector. reasonable price and timely delivery time. 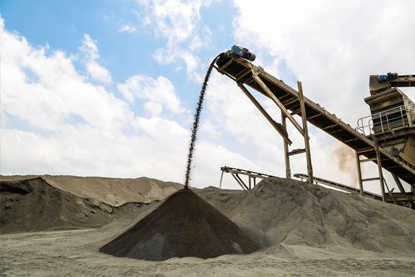 As stated earlier, ASER Crusher Plant processes and produces high quality aggregate products from the strong granite rock found in our quarries. 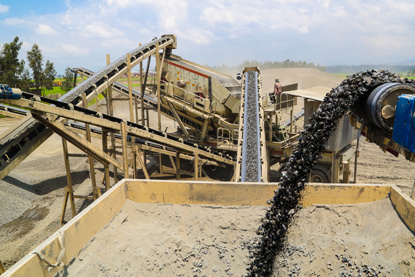 These aggregates are available in various technical specifications, which are suitable for a wide range of applications, including for Asphalt Concrete, Base course, Sub base and aggregates for Concrete and many more. We are dedicated to guarantee excellence in quality of our products. Our service motto is ‘Listen to customer’s needs and deliver as agreed’. Furthermore, we have been addressing issues such as health and safety, quality control, ethical trading, biodiversity, and Corporate Social Responsibility; so that we can offer our customers a truly sustainable solution. Ingredients of our product are made of high quality rocks from the company’s own quarry that is located nearby the plant. All aggregates are produced to meet international standards and can be customized to satisfy specific requirements of the customer. 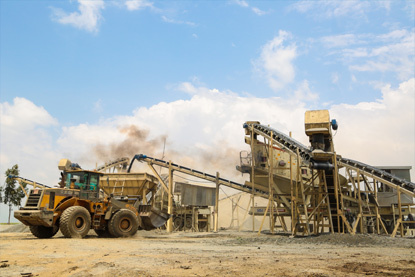 Furthermore, our modern quarry equipment coupled with the skilled personnel ensures efficient production and processing. 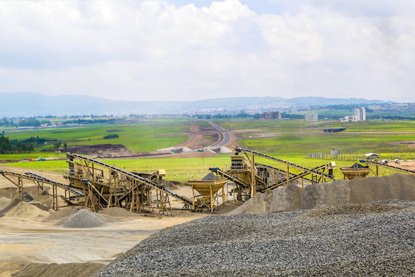 Furthermore, our quarry equipment inventory features the latest model machines and technology from leading brands worldwide, and operates to the leading standards. To ensure constant and consistent provision, we give high value to maintenance based on the original Equipment Manufacturer (OEM) Manual.